The Liberty HYBRID™ horseshoe nail replaces the nails you are currently using for riding horses, because it combines the best features of many different nail styles. The Royal Kerckhaert Horseshoe Factory designed the HYBRID horseshoe nail to bring simplicity and at the same time give the farrier more options. By combining the best features of the most popular nail styles with the superior Liberty manufacturing technology, we were able to design one, all new horseshoe nail, that gives better results, every time. 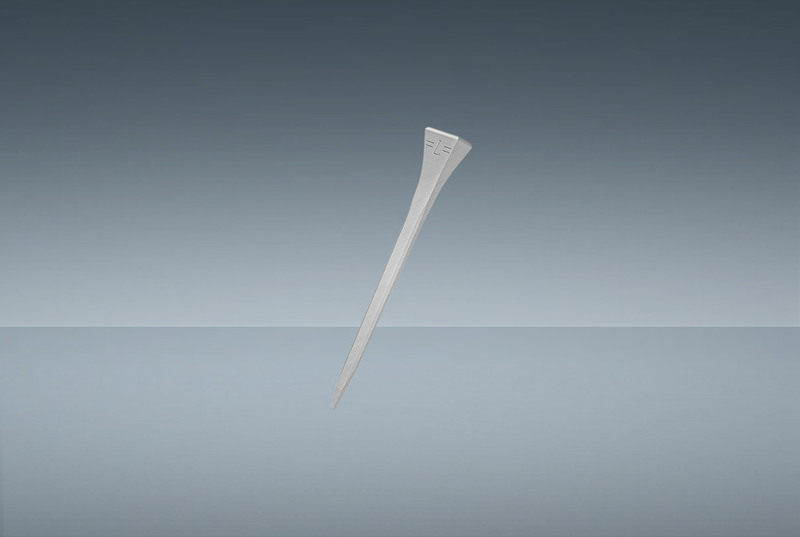 Liberty HYBRID™ horseshoe nails are available both as traditional (steel) horseshoe nails and with the extra option of Cu Shield Technology™. 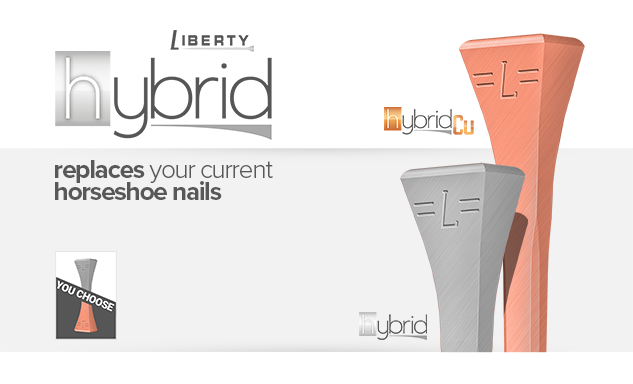 Both Hybrid and Hybrid Cu have the same characteristics as all Liberty horseshoe nails. Liberty nails that are made with Cu Shield Technology™ have the added benefit that they do not rust or wear inside the hoof and when used on a daily basis hoof wall, white line and sole are stronger and healthier. In 2016 two independent studies on Liberty Cu horseshoe nails have confirmed these benefits. Did you know the Royal Kerckhaert Horseshoe Factory completely reinvented the way all traditional horseshoe nails were made? Liberty are Innovative, uncompromising horseshoe nails, designed and made by Kerckhaert, from start to finish. This makes Liberty horseshoe nails better than everything that was available before.